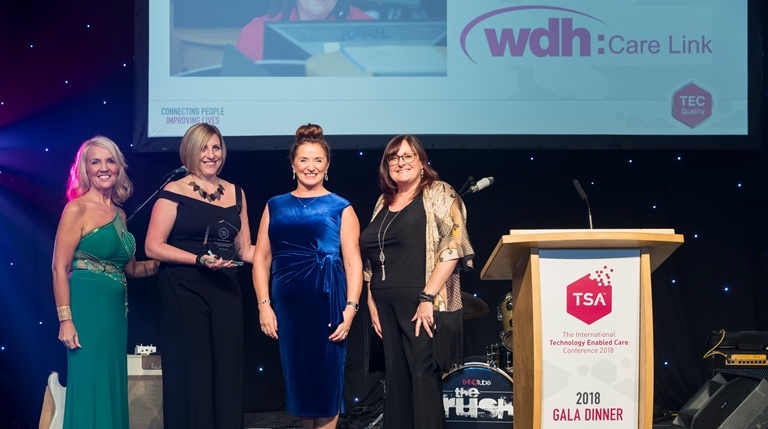 Our telecare service, Care Link, which supports over 15,000 people to live confidently in their own home, has successfully retained its Telecare Services Association (TSA) accreditation for the sixth consecutive year. Reaccreditation was achieved following a recent audit inspection by the TSA, the nationally recognised Standards Body for organisations delivering technology-enabled care and support services in the UK. As part of the audit, providers of telecare and telehealth services are inspected annually to ensure their compliance with a range of robust requirements as set out in the TSA Code of Practice. The TSA’s Integrated Code of Practice is an independently inspected, quality framework against which service providers of telecare and telehealth services are accredited. Find out more about the Care Link service.